Battle Royale fever is still going strong, and there appears to be no end in sight. This fact has led many companies to try their hand at creating their own game to add to the bunch. 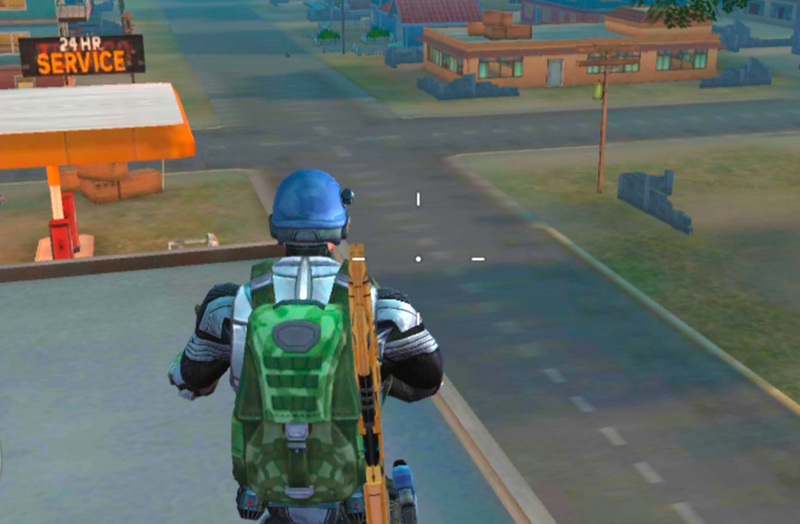 What we never would have imagined is that the giant Xiaomi would also want their own slice of the pie: Survival Game is the Chinese company’s attempt at breaking into the genre that’s ruled by PUBG and Fortnite. And you can download it right now from Uptodown. 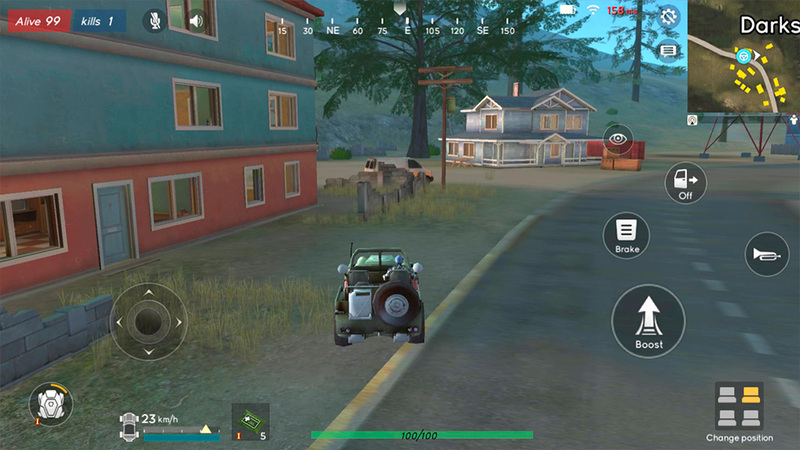 We heard about the development of Survival Game back in October 2018, but the game was only released as a private beta on a handful of Xiaomi devices at first. This has changed now that it’s been released for all other devices. However, we should clarify that Survival Game is still in development. This is pretty obvious after playing the game for just a little while. The gameplay in Survival Game is the same as in any other Battle Royale of this style: you have to try to survive as long as possible on an island with a battle area that reduces in size as the game develops. You know the rest: 100 players competing and a handful of weapons and objects scattered between buildings. 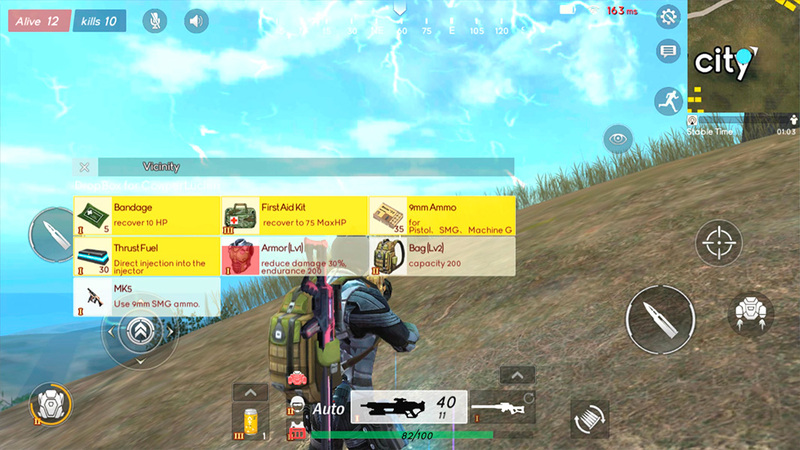 Not only do you have to be good at handling the weapons, you also have to try to avoid getting killed by all the other players right down to the final moment. The concept is pretty burned out with the enormous number of similar games that already exist, but that doesn’t take away from the fact that it’s still incredibly fun. This game from Xiaomi intends to stand out from the rest of the similar games with a futuristic-ish look that you can see in the characters and the ship that brings you to the island. The problem is that the rest of the vehicles, buildings, and weapons are somewhat generic, so the theme isn’t very consistent. But again, we repeat: the game hasn’t actually come out officially yet, so there’s still hope that they’ll fix and fine tune a lot of the minor details. One thing that does work is the pretty original use of the jet pack. 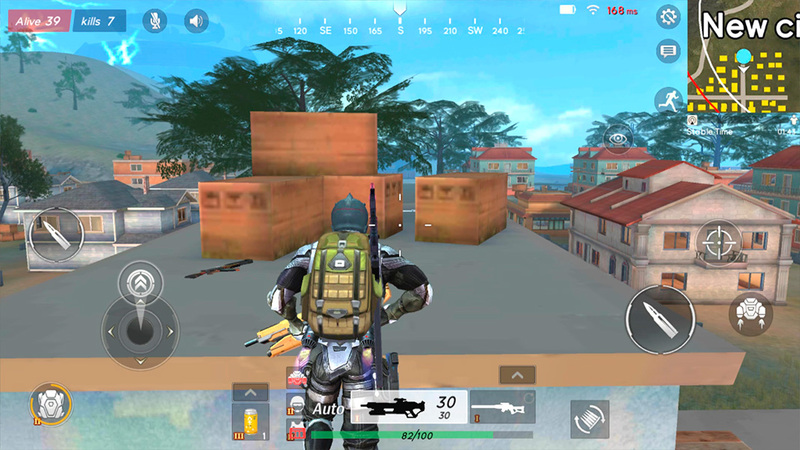 With this handy jet pack, you can get a lot higher in the setting and even reach the rooftops of buildings. We don’t mean to sound like a broken record, talking about how the game is still a little wet around the ears, but at least the use of the jet pack is pretty interesting. You’ll want to keep an eye on this feature in the future as the game continues to be developed. It’s always interesting to discover new Battle Royale games considering how popular this genre is right now. 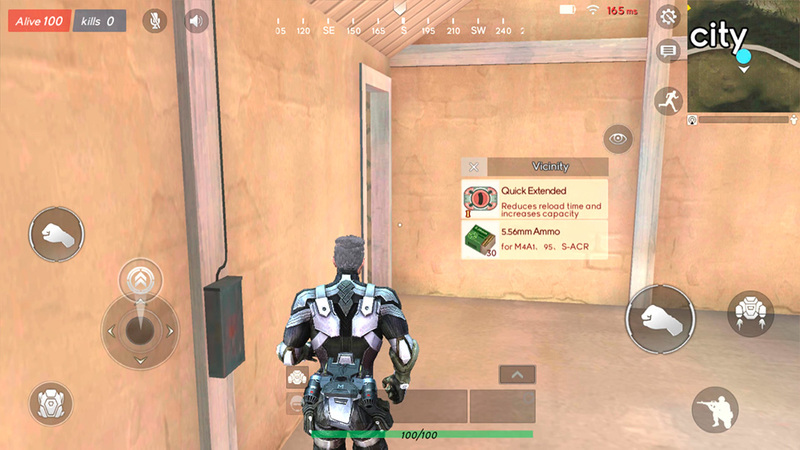 But Survival Game is even more fascinating for the fact that it comes from Xiaomi, the company that seems to be a jack of all trades. We recommend that you give Survival Game a try now that it’s available, since it looks like the current beta will only last until January 26. Although it’s still in development, you can see the beginnings of what might end up being one of the big games of 2019. We’ll just have to watch and see what happens in the next few months. Angry Birds Goal! Now out on Android.